Three has announced that Nokia’s new flagship Windows Mobile phone, the Lumia 925, is now available for pre-order and will be on sale from 21 June. It follows Vodafone and O2 which made similar announcements recently. The handset will cost £35 a month on Three’s Ultimate Internet 500 plan and £37 a month on The One Plan. Both plans come with all- you-can-eat data. Three is also throwing in a free wireless charging stand and cover. The mobile got a fairly warm reception when it was unveiled a few weeks back. It has a 4.5inch screen, runs exciting and near future versions of 4G and sports a very striking aluminum shell. 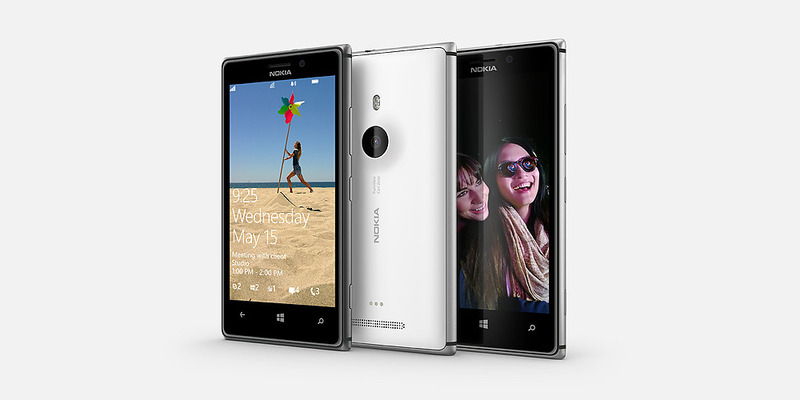 It also is also compatible with Nokia’s signature recent feature – wireless charging. A great deal of attention though has been focused on the mobile’s camera.. It sports an 8.7 MP PureView camera which is packed with six lenses, and features Carl Zeiss optics that Nokia claims are able to let in five times more light than other smartphones which means higher quality low light images. Apple announces iPhone trade-in programme. But would it work in the UK?